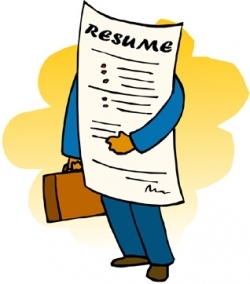 Resume Prep with the Life Center is a program that was developed to empower unemployed or underemployed adults to secure jobs and transition into permanent housing. I signed up for the program through New York Cares. Each volunteer is paired with a resident of the facility and asked to assist with preparation of a resume. I was paired with a woman from outside this country. She had limited job experience and did not have a resume completed. When I asked her what kind of job she was looking for, she stated “I will work anywhere. Anything I can do to help support my son.” I helped her put together a resume and gave her interview tips. I may not be an expert in this area, but I feel as though I was able to help a great deal!